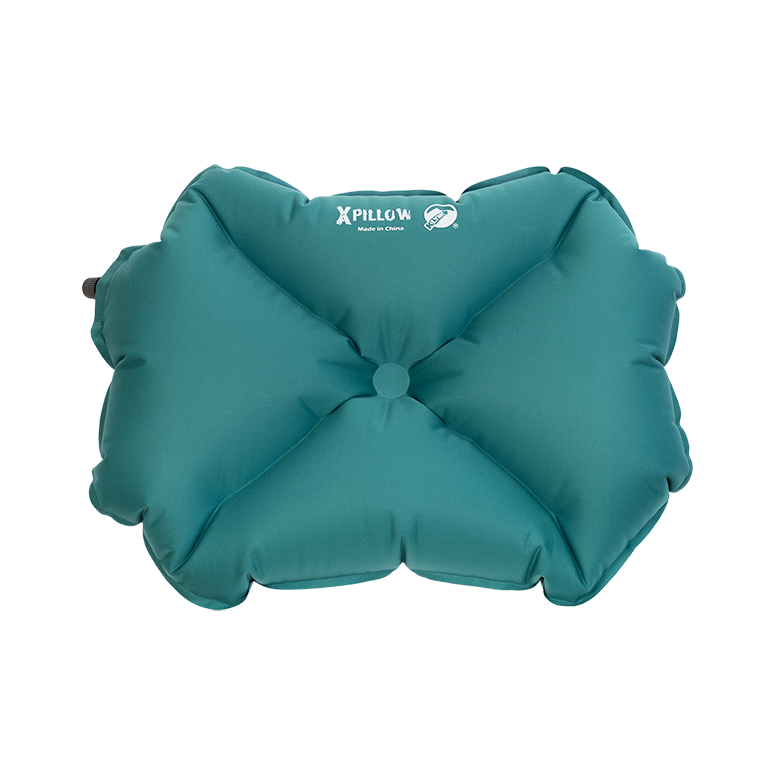 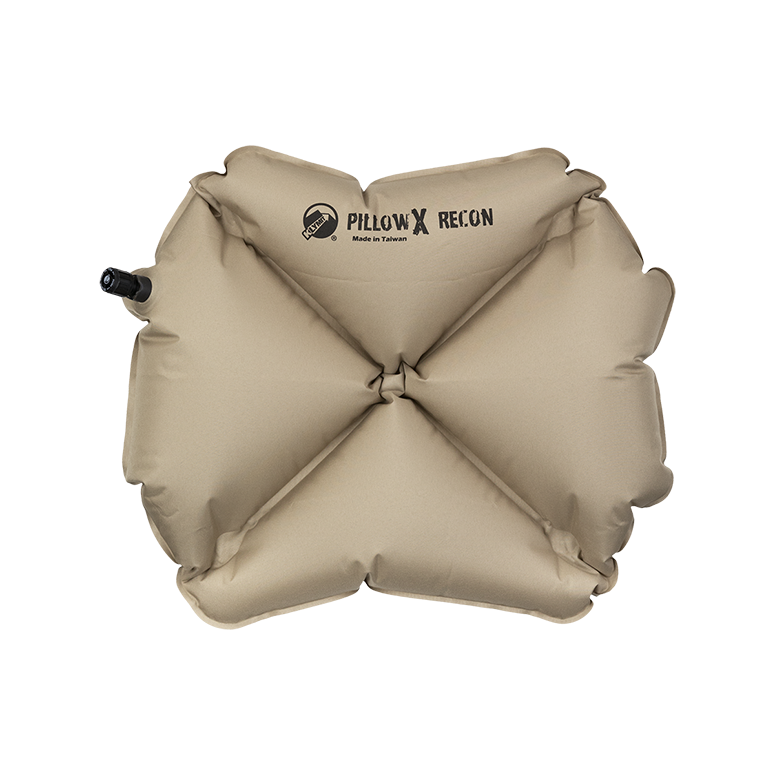 Rest on demand with Klymit’s innovative range of camp pillows and inflatable cushion seats. 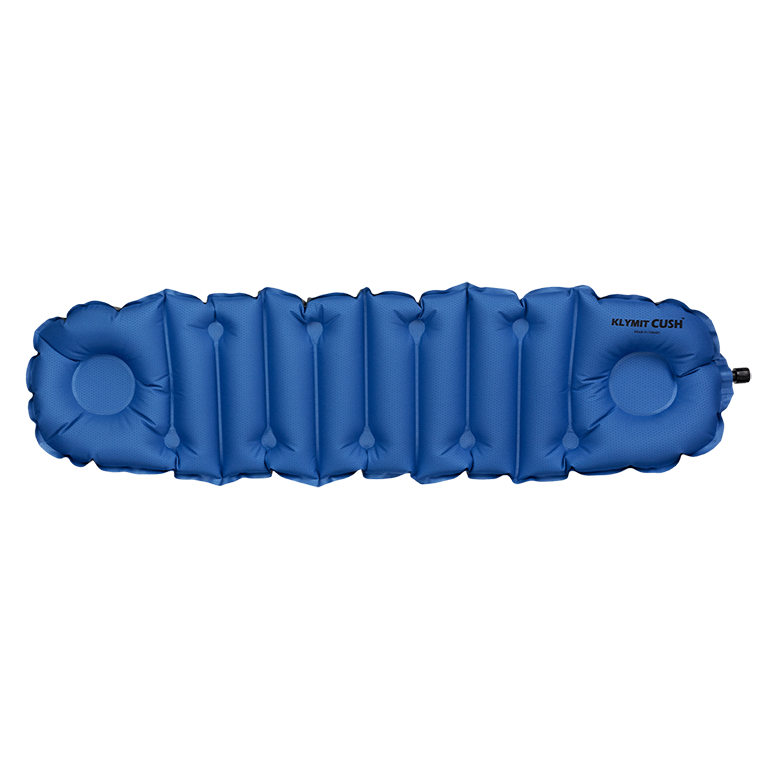 From the outback to campsites to your favourite footy game, our lightweight and inflatable camping pillows and seat cushions let you relax comfortably no matter where you are. 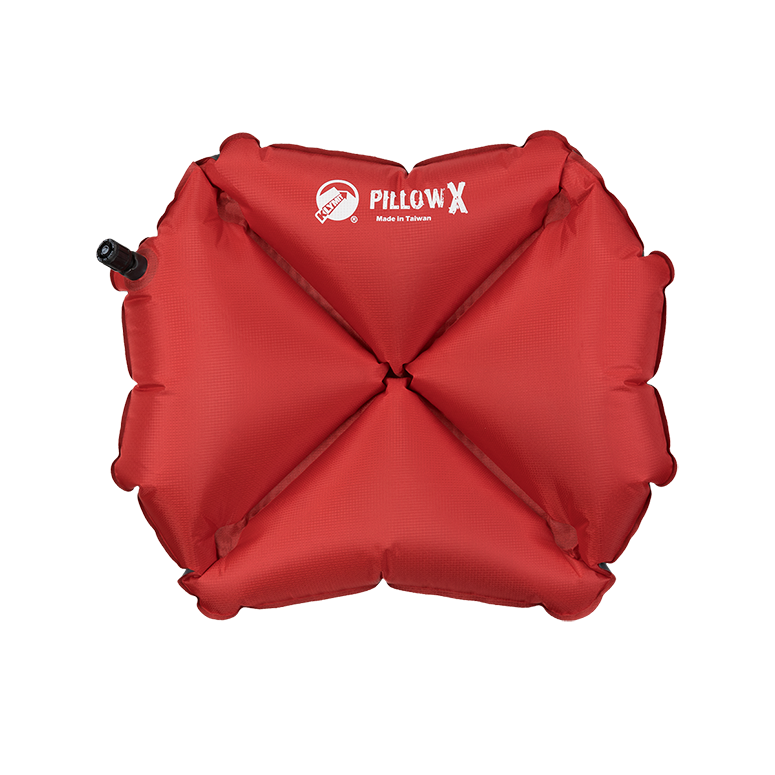 Our camp pillows and seat cushions are easily inflated with just a handful of breaths and pack down to the size of a cigarette lighter so travelling couldn’t be simpler. 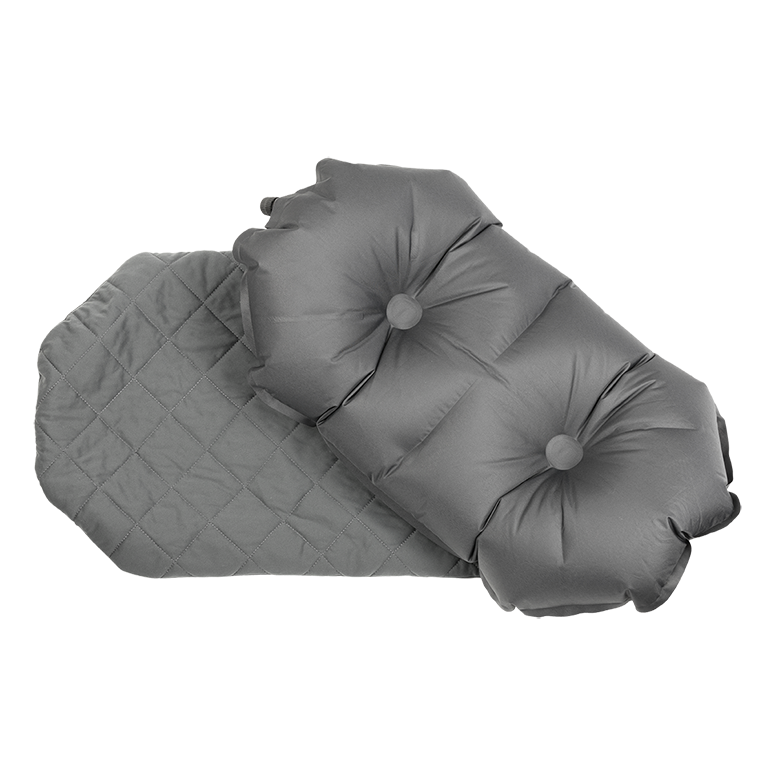 From sitting for long periods of time to trekking the roughest terrains, these pocket-sized portable pillows and seats will let you rest on demand with minimal effort. 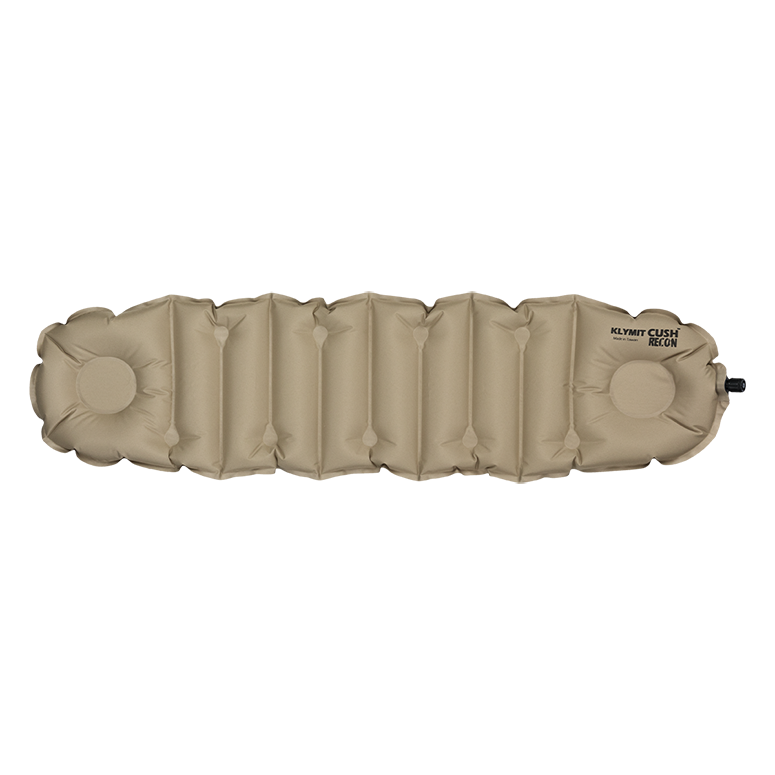 Use them on their own or together with our innovative sleeping pads and camping mats for an all-in-one, ultra-comfortable outdoor sleeping solution.